Dustin Johnson is our Project Coordinator at Mavin. Dustin assists project managers and superintendents through BIM (Building Information Modeling) both during preconstruction and construction. Mavin utilizes the BIM 360 software suite and Autodesk products to generate and complete the models on projects. 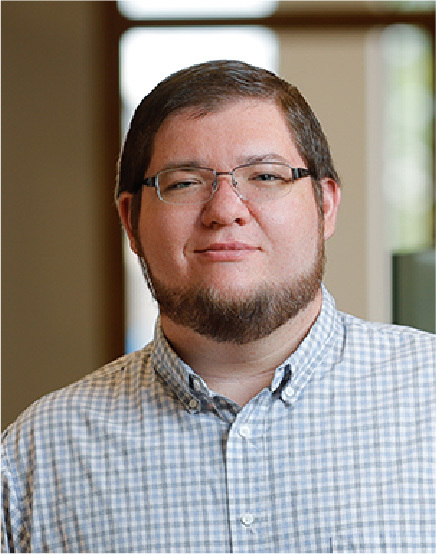 Dustin also helps with estimating, concept design to help communicate scope RFP response generation and supports the Maintenance Division with model development of existing buildings. Dustin has earned two associates degrees in Multimedia & Drafting and Design from ITT Technical Institute. He grew up in Greer, SC and Six Mile, SC and has been in the construction industry for 6 years. Some of his past career experiences include working on multi-million dollar projects that required custom materials and design work to create a unique space. His favorite thing about Mavin is that he can be a helping hand if anyone needs help. Outside of work, Dustin enjoys trailblazing though mountain hikes, swimming and going to the lake.